Staff profile time! 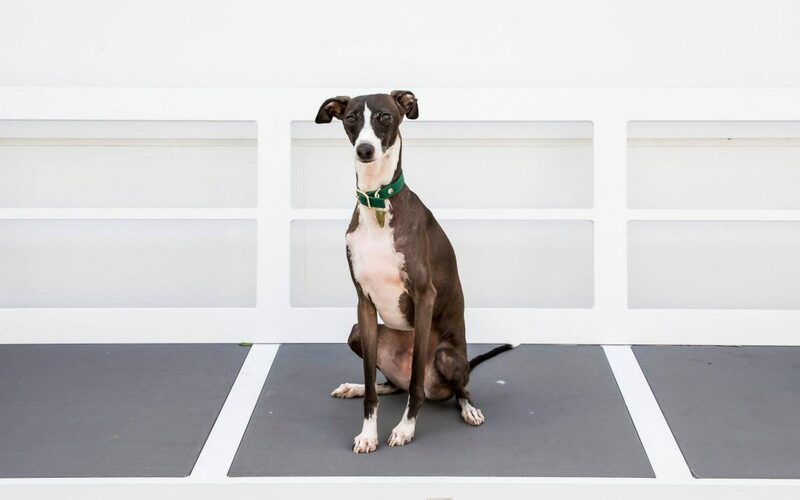 This month, we throw the spotlight on our Office Dog, Pablo. Office nickname: Pabs, Pablorooni, idiot, not again!